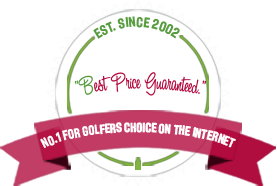 TeeTimesForYou is one of the largest Golf Green Fee / Tee Times brokers with over 2800 golf courses to choose from in over 30 countries. Most of our courses offer real time booking / availability. Use our real time availability search function for most of our golf courses. See the tee times / green fees that are available and book direct for a specific time and day. Use our real time booking system to confirm a specific tee time / green fee at most of our 2800 affiliated golf courses. Save time and money by using us. At TeeTimesForYou we take security very serious and encrypt all data via secure socket layer SSL. No client information is shared with 3rd parties for marketing.